The death of former Google executive Timothy Hayes has highlighted a rampant, but rarely exposed, drug addiction culture that has existed in the Silicon Valley community for decades. Hayes overdosed on heroin while aboard his yacht in Santa Cruz, CA. Suspected call girl Alex Tichelman, was arrested in connection with his death after video surfaced of a woman resembling her injecting Hayes with a fatal dose of the drug. Hayes’s sudden death is just one example of drug abuse and addiction in Silicon Valley. In the highly competitive tech community, the addiction problem goes farther than just this one tragic incident. It spans major industry giants, such as Apple, Google, Yahoo, Twitter and Facebook. Many experts claim that the intensely competitive culture, new wealth and lax drug-testing policies in workplaces throughout the tech landscape are responsible for this problem. Substances of choice include drugs such as heroin, cocaine, painkillers and Adderall. An article by Business Insider states that investors and employers are merely interested in results. How tech workers get them is not questioned. It’s not uncommon for tech workers to stay up for days on end and use coke and meth to try and sustain their impossible rate of productivity. The article also discusses the predicament that overnight successes in the tech industry face when trying to build and manage the infrastructure necessary to globalize their product. These high demanding jobs with high demanding results may play a part in the Silicon Valley drug culture. tech workers…stay up for days on end and use coke and meth to try and sustain their impossible rate of productivity. The San Jose Mercury News reported that in Silicon Valley the rate and speed at which you work is a direct reflection on an individual. It is a common demand of the industry to work tirelessly for many days in a row. The article explains that due to the fast paced nature of their jobs, techies in Silicon Valley will resort to substances such as cocaine and heroin to keep their momentum going. Some experts speculate that this problem will continue to increase due to the techie youths trying to increase their momentum and prove themselves in the extreme world of Silicon Valley. An article by Breitbart states that “hackathons” are a leading factor in exposing the youth to this dangerous side of the technology world. Hackathons are all-night coding sessions, a regular custom in the industry. Teenagers are participating in these and bingeing on Monster and Red Bull. These sessions are an early glimpse at the intense, fast-paced world of technology. Once teenagers, and even adults, realize that sugary drinks only give them so much of a rush, many times they turn to more potent substances that lead to addiction. In 2012, according to the National Survey on Drug Use and Health, over 600,000 people in the United States reported using heroin within the past year. Since the 1960’s, substance abuse has been particularly high in Silicon Valley. An article by Design Trend states that a Miami-based addiction coach has specifically treated over 200 tech individuals from this area, most struggling with heroin addiction. Despite the high rate of substance abuse in Silicon Valley, employees and employers have continued to do a good job of keeping it covered up. An article by Fusion states that most times technology employers understand the amount of stress employees are under and that abusing substances is a common practice. Although cocaine and heroin are common drugs in the Silicon Valley world, a new prevalent substance coming onto the scene are nootropics, also known as “smart drugs.” These are believed to enhance cognitive function and to be brain enhancers. Fusion states that nootropics are widely used by programmers because of the belief that they increase productivity and sharpen focus with less intensity and negative side effects of other substances. 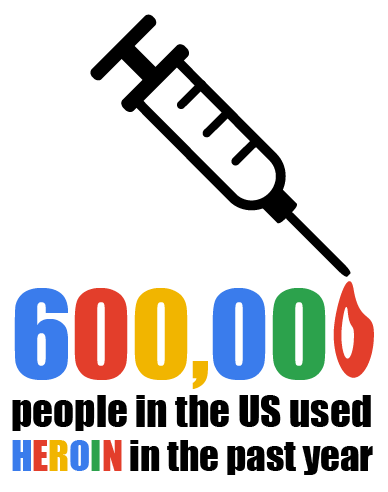 Many in the Silicon Valley culture are beginning to use this type of drug because it can be bought over the counter. 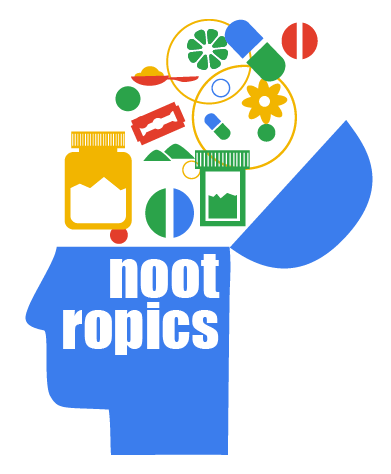 Although nootropics haven’t been approved by the US Food and Drug Administration, elements within it have been. Most of the components comprising these are a variety of dietary supplements. Heroin is a highly addictive drug, derived from morphine. Widely produced in South American countries such as Columbia, it discreetly finds its way across the United States border. Heroin is a white, powdery substance that can be used by individuals a variety of ways. Addicts can smoke, snort or inject it. Snorting has become the preferred method due to the stigma usually associated with injection. However, no matter how it is taken, there are many negative side effects associated with it. Heroin has short and long-term side effects, the most serious being death. The San Jose Mercury News article described the physical and mental repercussions of abusing substances, specifically heroin. Serious infections from repeated needle use can lead to infections of the blood vessels and heart valves. AIDS and Hepatitis C are also commonly linked to abusing heroin. Paranoia and psychosis can also occur. The death of Hayes has highlighted the underworld drug culture of Silicon Valley. Outsiders to the technology industry many times don’t understand the pressure, fast-paced, high-demand positions of these techies. These external pressures many times lead to substance abuse, commonly leading to addiction. Seaside Palm Beach is your resource for recovery. Our all-inclusive luxury facility has a reputation for addicts having long-term success. We boast state-of-the-art facilities with innovative programs. Our specialized treatment programs aid our patients in understanding triggers that make them want to abuse a substance and how to cope with them in a healthy manner. Seaside Palm Beach understands the importance of our patient’s careers. We combine a holistic approach to treatment, targeting the body, mind and spirit of an individual. 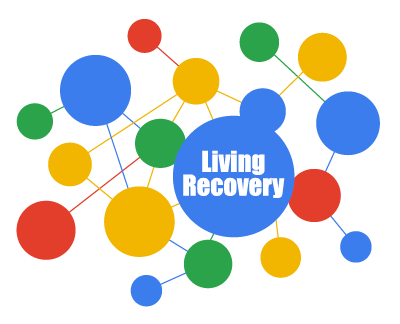 Our “living recovery” treatment plans allow patients to continue to work and connect with friends, family and colleagues while in treatment. Sobriety can be achieved, and Seaside Palm Beach can help. For more information on our programs or facility, please call (888) 997-3274.